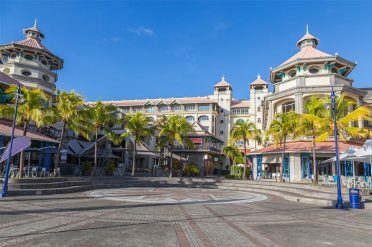 Known mostly for its golden beaches and warm seas, Mauritius also provides excellent opportunities for water based activities ranging from kite-surfing to diving, and canoeing to glass bottom boat trips. If you are keen to explore inland, take a trip into the island’s lush tropical interior which is overflowing with nature, from its botanical gardens, tea plantations, sugar cane fields and volcanic peaks to the Black River Gorge. 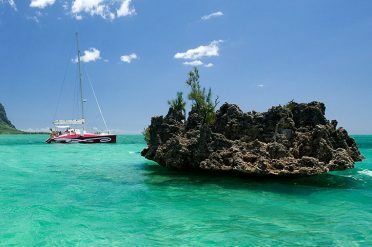 Our day trips and excursions will help you make the most of your Mauritius holiday. Ask your travel consultant to include them in your itinerary. Choose from our holiday ideas and hotels and resorts to discover more of this paradise island. Ask your travel consultant to combine any of these to create your perfect holiday to Mauritius.